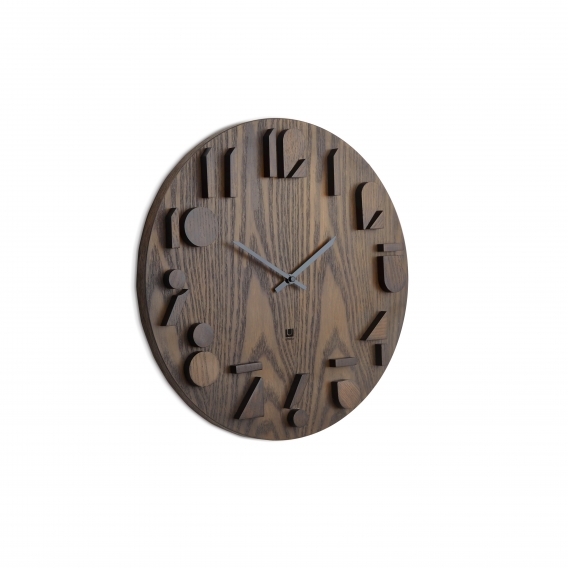 A wooden look for this modern clock ! 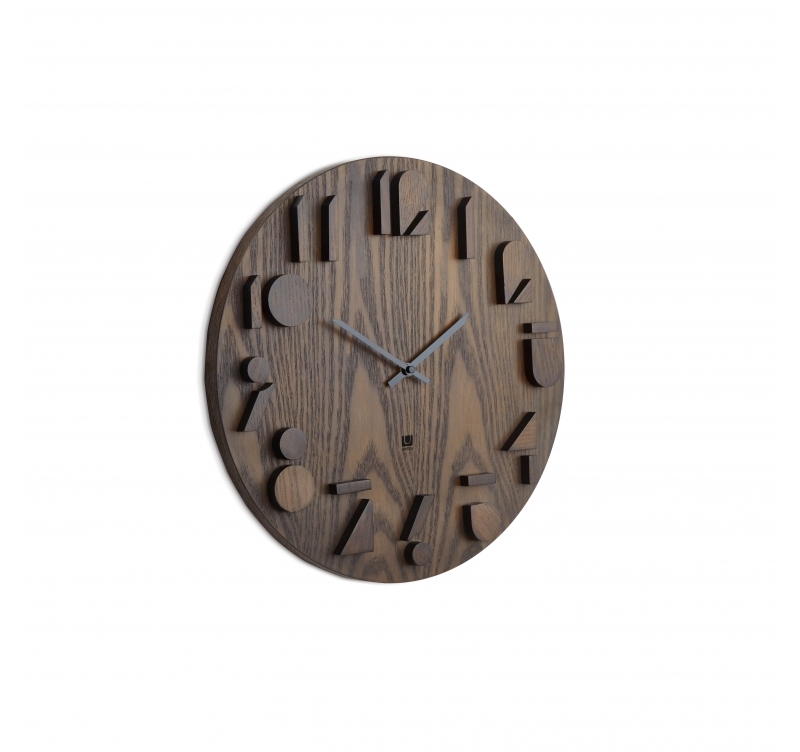 Play with originality with this large design wall clock. This vintage wall clock is 41.25 cm in diameter. Free 48/ 72 h delivery in metropolitan France and Belgium for this kitchen clock. With hands and hours in an original size, this large vintage clock will be perfect for cosy or Zen interior decorations. This contemporary wood clock will warm up your rooms with its warm colors while decorating your interior in the most beautiful way. Design and modern, this unique clock is a real art piece that will perfectly fit in a chalet or Scandinavian decoration. 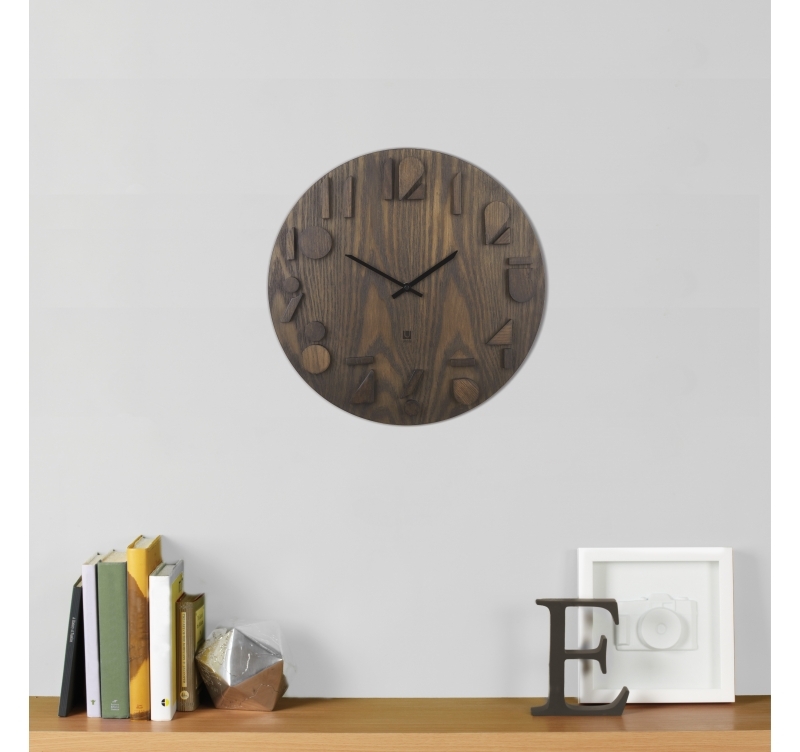 Coupled with a metal wall decoration, this design clock will be the focus of your wall ! All our clocks are fitted with a quartz movement and work on standard batteries (not included).